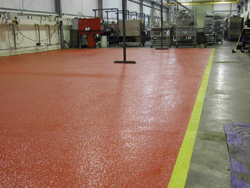 At Specialist Coatings (GB) Limited, we stand out as the industry’s leading innovator in the specification and installation of industrial and commercial resin flooring systems. 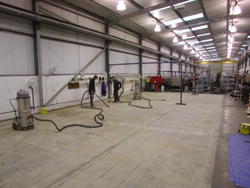 By combining the latest technological advancements with years of industry expertise, we are able to supply outstanding resin flooring systems suitable for a variety of applications. 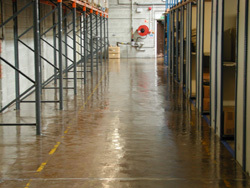 Most commercial, industrial and public environments require resilient and durable flooring. 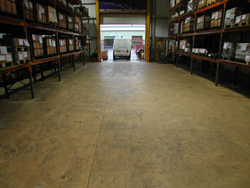 Our high performance flooring systems consider specific needs, such as hygiene, anti-slip, chemical resistance and anti-static, to ensure user safety and product longevity. 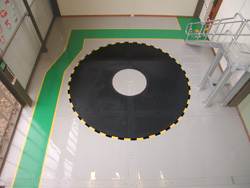 Our products are not only limited to floors but can be applied to steps, fire escapes, emergency escape routes and walkways. 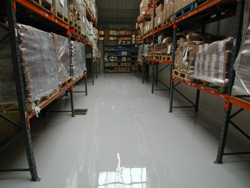 We install specialist resin flooring systems in industrial plants, manufacturing factories, educational establishments and commercial offices. 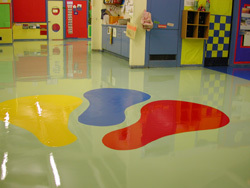 Virtually maintenance free, abrasion resistant, hygienic and easy to maintain, our resin floors are ideal for both new and refurbishment projects. 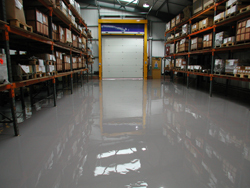 We understand the importance of functionality and aesthetics, which is why our products incorporate specific properties and are available in a wide range of decorative finishes. 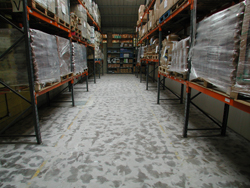 Our range of performance-enhancing technologies include chemical resistance, UV colour stability, ultra-fast curing, cold curing, anti-static, anti-microbial, moisture tolerance, temperature resistance and phosphorescing. 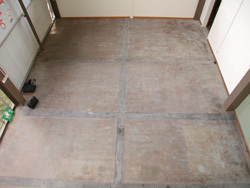 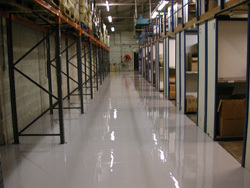 Resin floors can be produced using a range of base materials and textures, including epoxy resins, polyurethanes (PU), methyl methacrylates (MMA), solvent-free resins, solvated resins and floor paints. 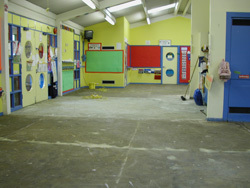 Please contact us for more details and to discuss how we can assist with your project or requirements.